STANFORD, Calif. —The San Jose SaberCats of the Arena Football League are teaming up with Stanford Blood Center to host a blood drive at the newly renamed SAP Center in San Jose on July 20 from 4 to 7 p.m.
Each blood donor will receive a pair of tickets to that night’s game, in which the SaberCats will take on the Philadelphia Soul. Donors will also be entered into a drawing for various SaberCats prizes. 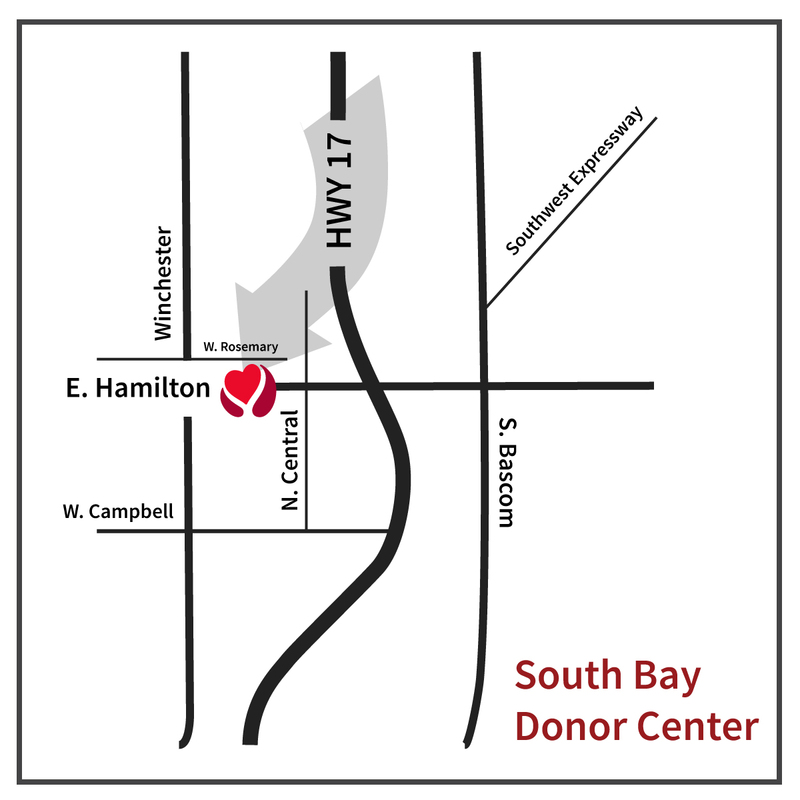 WHEN: July 20, 4-7 p.m.
Donors should be in good health with no cold or flu symptoms. They must eat well prior to donation, drink fluids and present photo identification at the time of donation. The process takes about an hour. 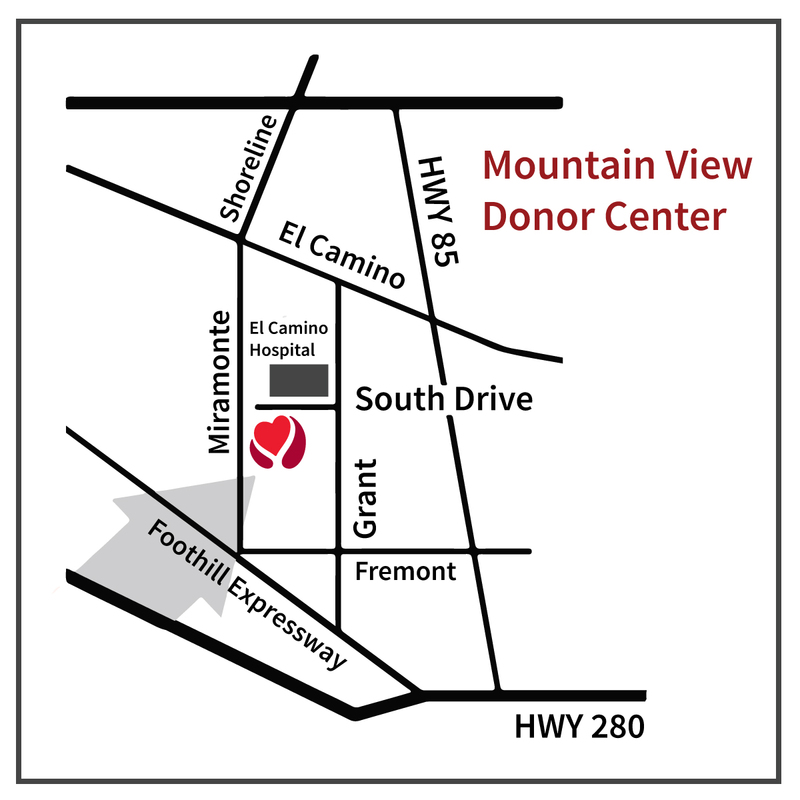 For more information or to schedule an appointment online, please call (888) 723-7831 or visit smstaging.stanford.edu/bloodcenter. The Stanford University School of Medicine consistently ranks among the nation’s top medical schools, integrating research, medical education, patient care and community service. 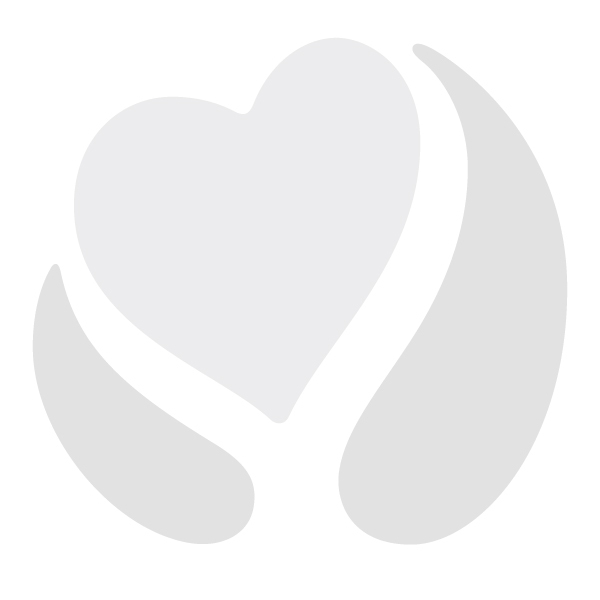 For more news about the school, please visit http://mednews.stanford.edu. The medical school is part of Stanford Medicine, which includes Stanford Hospital & Clinics and Lucile Packard Children’s Hospital. For information about all three, please visit http://stanfordmedicine.org/about/news.html. 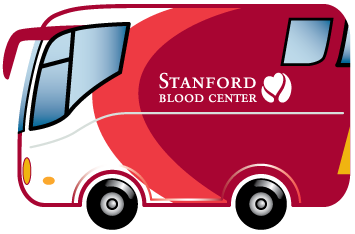 Stanford Blood Center was created at the Stanford University School of Medicine in 1978 to meet the complex transfusion needs of Stanford Hospital & Clinics and Lucile Packard Children’s Hospital, as well as provide tailored blood products and clinical trial services for school researchers. Today the center provides blood products to seven local hospitals and is a recognized leader in the field of transfusion medicine. 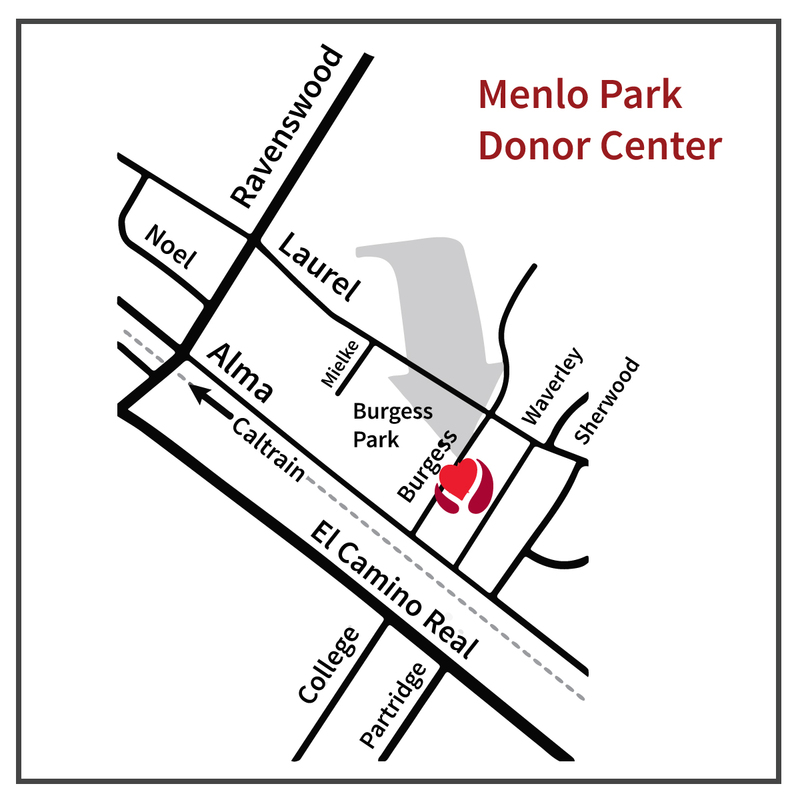 More information is available at https://bloodcenter-stg.stanford.edu.